FX is set to be the next cable network to test the streaming subscription waters. The network recently inked a deal with Comcast that’ll see it offer its lineup of original shows via a paid, commercial-free service starting next month. The service will be called FX+ and sell for $5.99 per month. It’ll offer access to currently-airing hit FX and FXX shows like American Horror Story, It’s Always Sunny in Philadelphia and The Americans as well as older programming like Nip/Tuck and Louie. It’s not without some significant compromises, however. For starters, FX+ will only be available to Comcast Xfinity TV subscribers – a requirement that effectively eliminates it as an option for cord-cutters. AMC launched a similar service earlier this year that’s also available exclusively for Comcast customers. What’s more, early adopters won’t get access to the full catalog of programming right away. FX says that due to the number of episodes in its library, shows will be rolled out over a period of time. The complete roster of more than 1,100 episodes will be available “in 2018,” we’re told. Perhaps the pricing should reflect this? It’s also worth noting that several of FX’s top shows are already available through competing streaming services, giving users less of an incentive to pay for this new service. 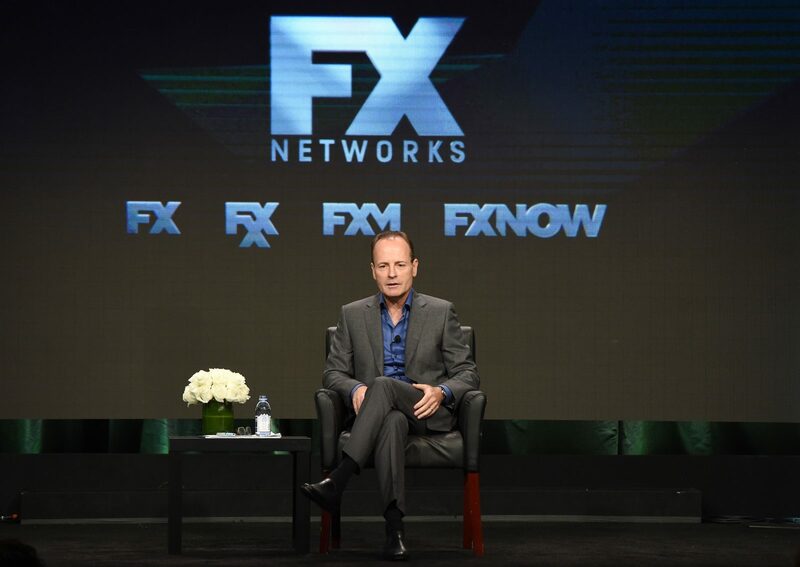 John Landgraf, FX’s chief executive, said the initiative represents the first of its kind for an ad-supported cable network and begins to put them on equal footing with premium networks and streaming services (think Netflix and HBO). FX+ launches on September 5.